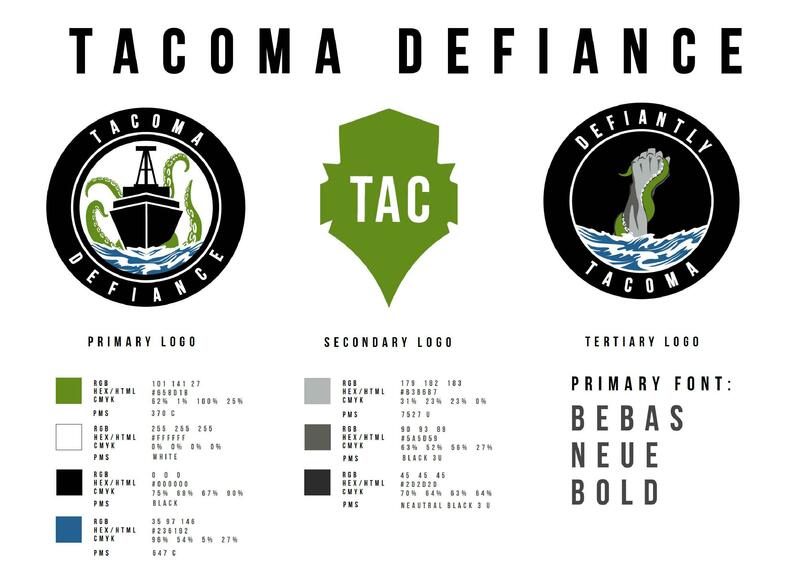 TACOMA, WASH. – In a series of key announcements today at a press conference inside Tacoma’s Cheney Stadium, the Tacoma Rainiers and Seattle Sounders FC unveiled the long-awaited new brand for the organizations’ United Soccer League club: Tacoma Defiance. Set to begin play under this new identity immediately, Tacoma’s professional soccer side now officially bears the name of its hometown, while proudly paying homage to the city’s maritime roots and deep sense of civic identity. The club also welcomed its first-ever jersey front partner, as Tacoma-based MultiCare Health System took part in today’s press conference, officially joining the Puget Sound soccer community as presenting partner of Tacoma Defiance. Additionally, Reign FC was on-hand at today’s proceedings, announcing an immediate move for the National Women’s Soccer League squad to Tacoma. Reign FC and its roster of talented players – including United States Women’s National Team forward Megan Rapinoe – are set to play at Cheney Stadium beginning in 2019. Playing at the highest level of women’s professional soccer in the United States, Reign FC is one of the most decorated professional sides in the women’s game, twice winning the NWSL Shield and making two appearances in the NWSL championship match in just six seasons of play. Like Tacoma Defiance, Reign FC is slated to play its future home matches at the newly-constructed soccer-specific stadium adjacent to the Cheney campus. 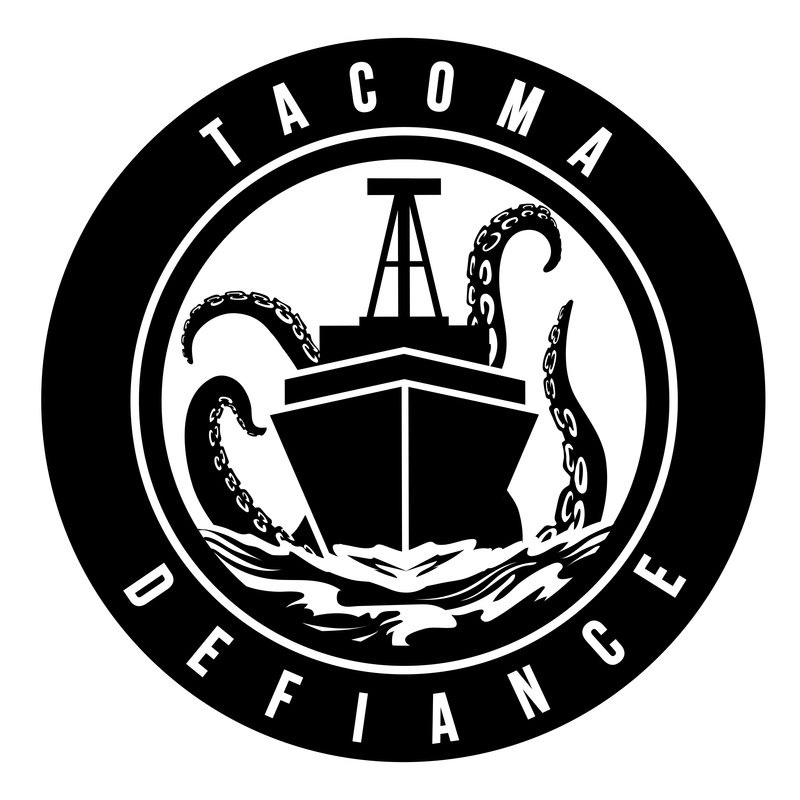 2019 marks the debut of Tacoma Defiance following S2’s inaugural USL season at Cheney Stadium last year. The new brand identity is directly rooted in Tacoma’s civic history, topographical beauty and the proud people that call the city home. Point Defiance – The most obvious Tacoma parallel to this updated brand is Point Defiance Park, the crown jewel of the city’s Puget Sound coastline, home to 760 acres of natural old-growth forest, saltwater beaches, rose and rhododendron gardens, marinas and miles of trails for exploration. Once valued by the United States military as an ideal maritime fortress that could “bid defiance to any attack,” the rebellious nickname stuck. President Andrew Johnson once set aside the peninsula as a potential military installation in 1866, but as notions of naval fortitude subsided, Point Defiance Park evolved into one of Tacoma’s most beloved community assets. 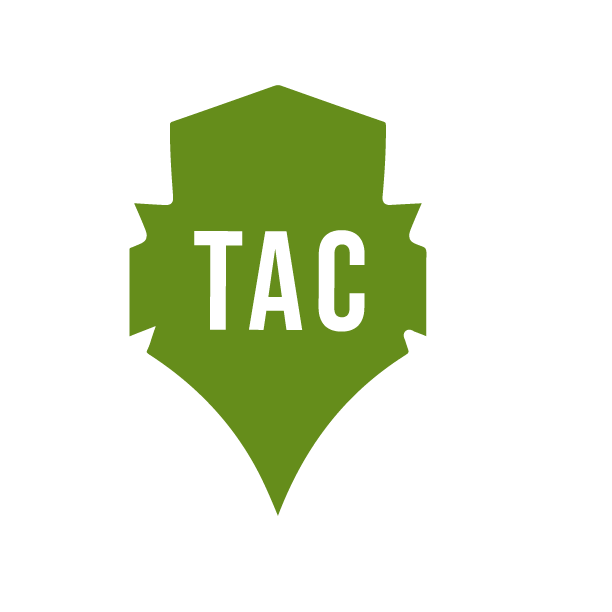 A perfect combination of rich history, natural beauty and daily utility, Tacoma’s professional soccer club is now tied to this iconic fixture. A Maritime Community – Not only does the club’s new moniker take its influence from the physical location of Point Defiance, but the stylized vessel in the primary mark is crafted after the USS Point Defiance. Commissioned in 1955, this combat craft was named after the pride of Pierce County, and saw action throughout the Vietnam War. Additionally, the waters of the Salish Sea that surround Tacoma are legendary as habitat for the Giant Pacific Octopus, with both the primary and secondary marks referencing this unique marine wildlife that is native to the Pacific Northwest. 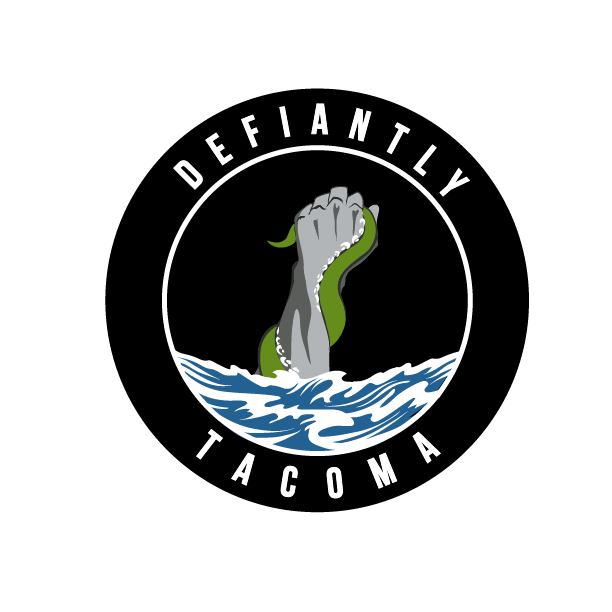 Defiantly Tacoma – Tacoma’s sense of civic pride is well known to those that call the city home, and with this new brand identity, the club celebrates that heritage. Tacoma finds strength in its diversity, and as it becomes the second most-populous city in Washington State, it is has embraced its City of Destiny refrain. Founded by frontiersmen and mavericks, Tacoma has become an eclectic community of artists, activists, professionals and families. All pride themselves on the grittiness and defiance that have come to represent Tacoma. On the field, Tacoma’s second season at Cheney Stadium is set to be led by new Head Coach Chris Little, who was appointed to the Defiance bench last week after guiding the Sounders FC Academy U-17 squad to the 2017-2018 U.S. Soccer Development Academy National Championship and the 2018 U-17 Generation Adidas Cup title. The USL club’s first campaign at Cheney Stadium saw increased attendance numbers from previous seasons and a significant advantage in home games to road contests, as S2 finished 2018 with a 5-7-5 record in Tacoma. Future stars such as Azriel Gonzalez, Sam Rogers and Ray Serrano flashed moments of brilliance, while the club returns USL All-League Second Team defender Denso Ulysse in 2019. Ulysse was also named to the league’s 20 Under 20 List at the conclusion of the 2018 season. Seven players on the current roster were part of the Sounders FC Academy U-17 squad that won the 2017-18 USSDA National Championship. Eight players on the roster have spent time in the United States Youth National Team system. Originally announced in May of 2017, the partnership between Sounders FC and the Rainiers has brought together two of the Northwest’s premier professional sports organizations to reach a first-of-its-kind relationship in USL within the same regional market. The Tacoma Rainiers are an award-winning franchise that has been a staple of the South Sound community for over 50 years, operating as the top affiliate of Major League Baseball’s Seattle Mariners. They have been operating the business side of the new era of the USL club, taking advantage of the decades of experience managing a professional organization in the Tacoma market, while Sounders FC maintains leadership over soccer operations and sporting infrastructure. Becoming the first official Tacoma Defiance jersey partner is MultiCare Health System. 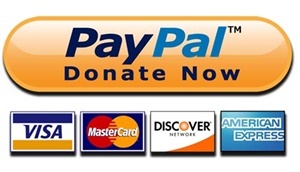 A nonprofit healthcare organization based in Tacoma, the organization has more than 17,000 employees and a comprehensive system of health across Washington and Northern Idaho. MultiCare includes more than 1,400 employed physicians and other caregivers committed to providing care throughout more than 200 primary care and specialty clinics, Washington’s largest urgent care network, eight regional hospitals and a wide range of community outreach programs and partnerships. In addition to being the presenting partner of all Defiance home and away USL jerseys, MultiCare is set to feature prominently as part of the new soccer-specific stadium in the years to come. With this partnership, the Tacoma-based healthcare organization is committed to operating a 60,000 square-foot space inside the new facility with a range of medical services that will be used by the team and the public.